This site is finally getting an update, only took about 5 years. 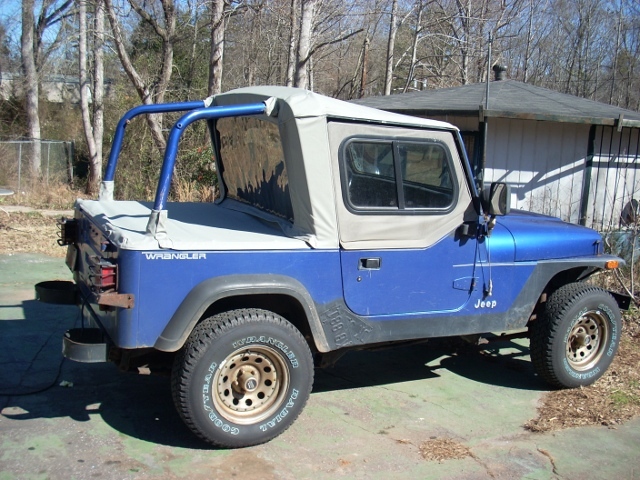 My personal Jeep rants are in the 'Life with the YJ' section, where I babble about my current projects and recent trips. 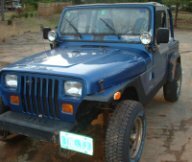 The Home link will bring you to my personal (non-jeep) home page that hasn't been updated sience I started this project (obsession). It's a bit odd, so be warned. 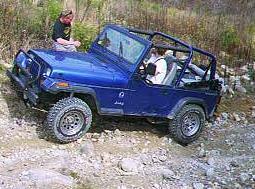 I hope you enjoy this page as much as I've enjoyed going thru the hundreds of Jeep sites that are on The Web. 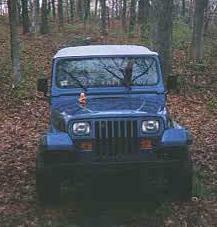 provide a link back to the Jeep page on your site. These conditions only apply to the Jeep section of this site. Data may not be borrowed from other sections without permission of the author of that section.